Every roofing is unique. You may have heard about this before but it’s still true and relevant today. Even if they may seem to look alike or if they have a similar concept, two roofing can’t still be exactly the same. This applies to Toronto ON commercial and residential flat roofing. They may both belong to the low slope roofing category. However, the differences of commercial flat roof vs residential flat roof are inevitable. 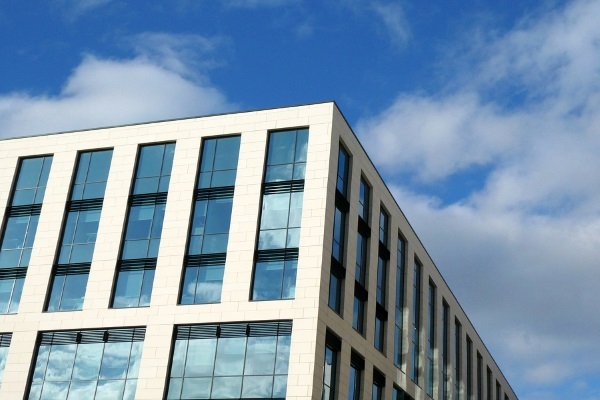 Commercial vs Residential Roofing: Why is it Important to Differentiate the Two? To understand your property’s needs deeper, you have to identify what sets it apart from other similar roofing systems that exist in the global market. This is the number one reason why you need to know the differences. Otherwise, you might think that whatever works for residential flat roofing will also work for your commercial property. While this can take a while (because learning is a continuous process), we wanted to simplify this for you. Take one step forward by identifying the key differences of commercial flat roof vs residential flat roof. We’ll discuss more on this later on. By the end of this blog post, you’ll be able to understand how commercial and residential flat roofing differ from one another even if they may seem related. 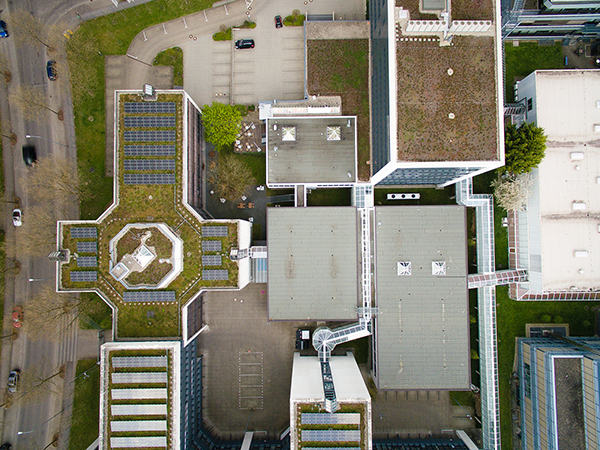 Because they are not the same, it’s crucial to know what factors would determine the success of both a commercial flat roof and a residential flat roof. Metal roofing, as seen in the photo, is both suitable for commercial and residential use. How will you know the differences of commercial flat roof vs residential flat roof? There are two basic factors that you need to carefully assess. It’s important that you’ll get to identify them correctly so that you can make sound decisions for your Toronto ON property. Otherwise, you might end up with wrong or mismatched choices that can shorten the lifespan of your preferred low slope roofing system. 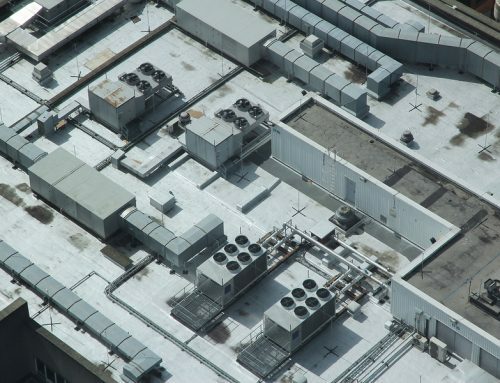 Commercial flat roofing’s design is most likely straightforward and entirely flat (with slight pitches for draining water). 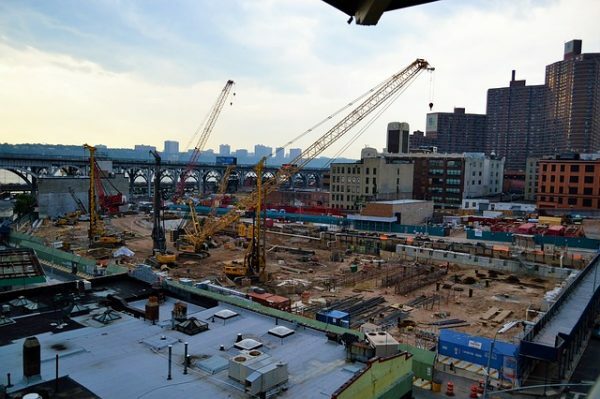 Building owners need the flat surface for routine inspections and maintenance. With residential flat roofing, homeowners can experiment on its design as recommended by professionals. There are no rules as long as the house can carry the structural weight. 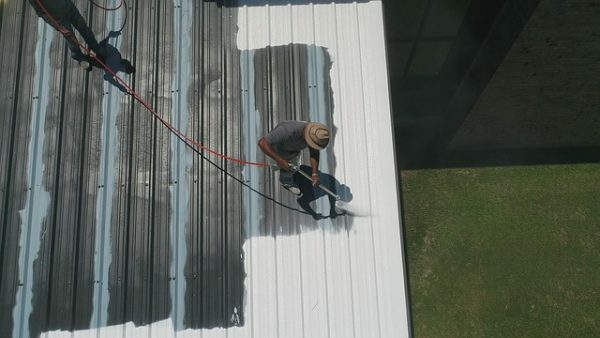 Typically, commercial roofing has a wider space than most residential properties. This is because of the purpose that it serves — functionality. Flat roofing for commercial use should be highly functional, hence, the size matters more than the looks. Besides, most commercial and industrial properties look very similar to each other because owners are after the practicality. They don’t have to appear grand or extravagant. Instead, they should be able to follow the minimum structural requirements needed to accommodate any equipment they may have. As for residential roofing, the size is dependent on the owner’s preference. It doesn’t have to be wide enough for other heavy equipment and should just be proportional to the area of the house. Flat roofs vary in so many factors — cost, performance, longevity, qualities, and of course, materials. Regardless if they both belong into the same category, you can still differentiate them based solely on your decisions. 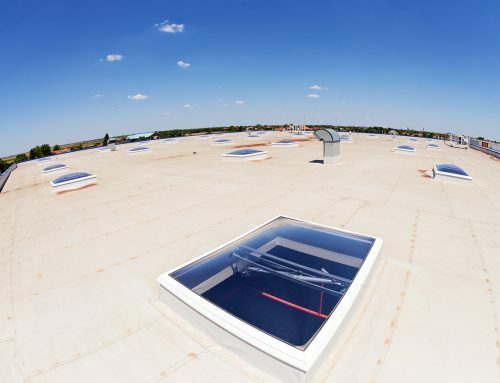 You’ll identify the differences of commercial flat roof vs residential flat roof if you look into your choice of material and the purpose that it will serve. 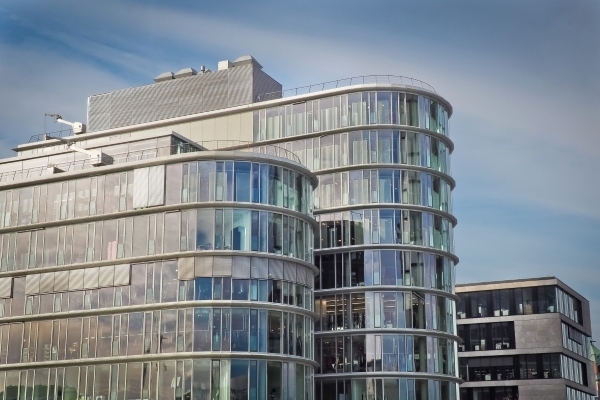 Find out below what roofing systems are most commonly used for commercial constructions. This is made from tar and gravel which are stacked together. It’s also one of the most affordable options with prices that start at $4 per square foot. BUR offers superior strength and could last for around 20 to 25 years. However, according to experts, if installed correctly coupled with the right maintenance, BUR can extend its lifespan for up to 40 years. It’s great for both commercial and residential use because it’s lightweight and easy to install. Furthermore, metal comes in a wide array of color selections to match your design preferences. The only downside of metal is that it can get expensive depending on your choice of material. Aluminum can range from $800 to $100 per square foot. On the other hand, there are more affordable metal choices like steel which costs about $12 per square foot. Metal can reach up to 50 years and is known to be fire-resistant. This flat roofing system is made from fiberglass, asphalt, and other synthetic polyester materials. It’s popular because of its waterproofing and insulating capabilities. It is also tear-resistant and could withstand heavy foot traffic. The best thing about it is that you can purchase them for only $4 to $5 per square foot. It can last for an average of 20 to 30 years which is not bad considering its durability. This is one of the top choices for commercial use because prices can start for as low as $0.80 per square foot. Despite being low cost, it is an effective waterproofing material. Although EPDM or rubber is only available in limited color selections, mainly black or white, it is flexible and lightweight. Synthetic single-ply membranes are also popular for commercial use. You can choose between PVC or TPO. PVC is a flexible membrane with superior strength that can resist chemicals and other external pollutants. On the other hand, TPO is a synthetic material that has airtight-sealed corners that can prevent moisture and promote great insulation. They both last between 20 to 30 years and cost about $5 to $6 per square foot. 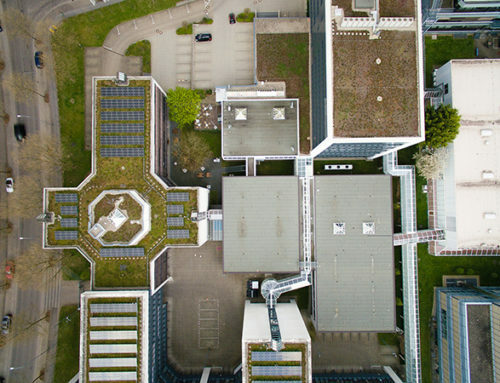 Green roofing can both be used for commercial and flat roofing. It’s a sustainable option because green roofs are made up of vegetation and growing plants. However, the main downside would be the maintenance. 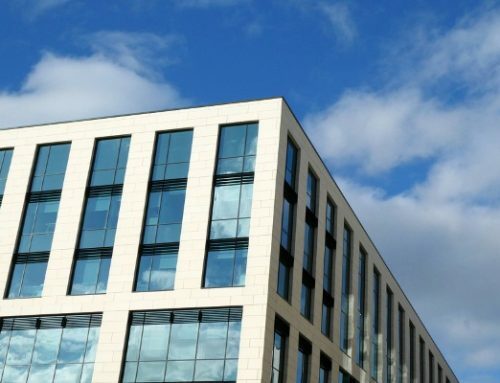 What Roofing System to Choose for Your Commercial Property? 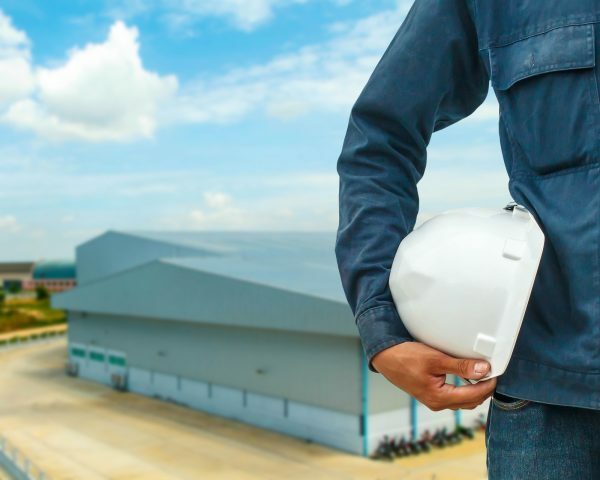 While there are a handful of roofing companies that you can find, only a few have the right experience, tools, knowledge, and training in order to make commercial roofing a success. As a business owner, you want to know types of commercial roofing systems would work for your building. 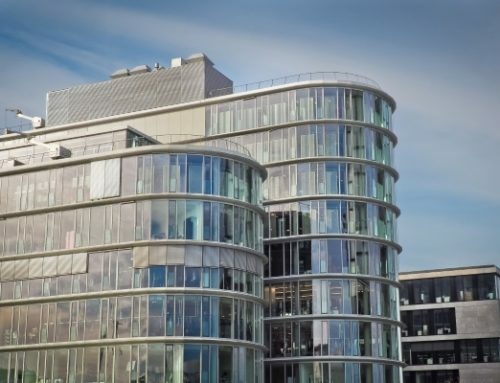 Out of the many options that you have, keep in mind that it takes experience and knowledge to understand the demands of large-scale commercial roofing. If you want to find the right match, you have to seek the best advice from a roofing company that specializes in this line of work. Otherwise, you wouldn’t be able to maximize your investments. 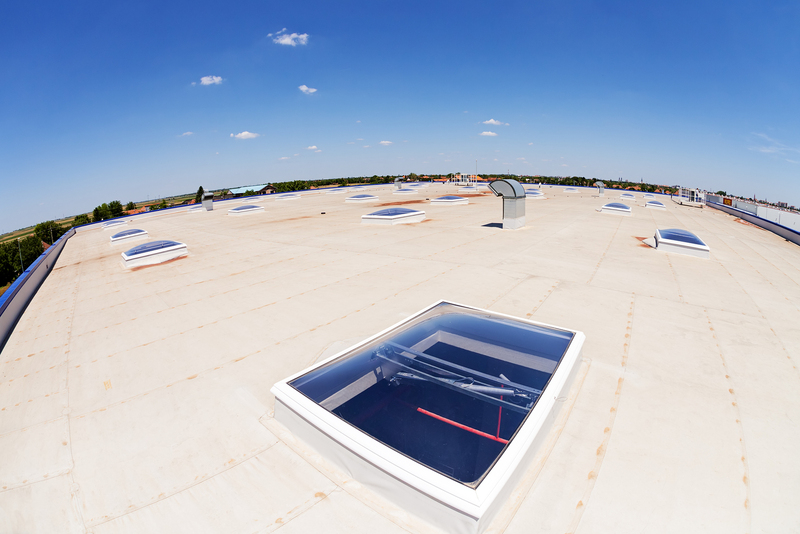 The most common commercial roofing systems would include single-ply membranes and metal. However, don’t jump into conclusions quickly as you should still see if these would thrive for you considering the location, priorities, budget, and more. 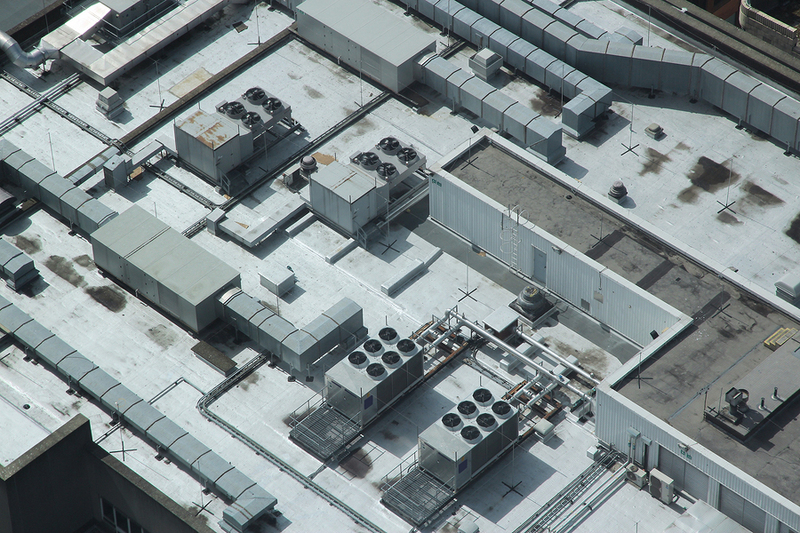 The differences of commercial flat roof vs residential flat roof are broad. The most important thing to remember is that you can’t compare any roofing with another type of material. You have to look into how it’s going to be beneficial for you as the owner. If you want to make commercial roofing a success, you have to find a trusted company that can make your vision a reality. More than the material and the design, installation is one of the most critical elements that you have to watch out for. Failure to install a roofing system correctly will result in negative consequences such as premature damages and shortened lifespan. Contact the Cox Roofing Systems team to know more about low slope roofing. We have years of experience in commercial roofing which make us the most trusted contractor in Toronto ON. Call us for more information and receive a free estimate: 877-655-4054.